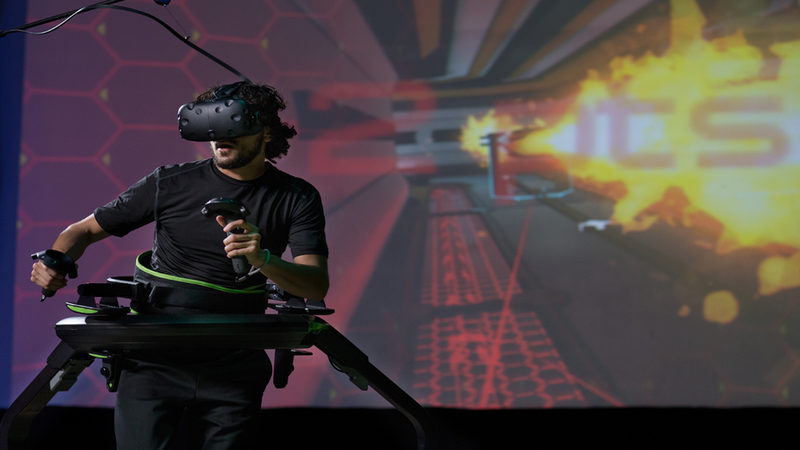 This new technology allows you to lose yourself in a virtual but profoundly realistic dimension, characterized by involvement, interaction and participation, within which the user becomes active creator of his experience. We distribute products focused on the world of simulation with high technological and image impact. We create and set up VR gaming rooms. An entertainment and promotion system designed to carry out small and large events in companies and businesses. 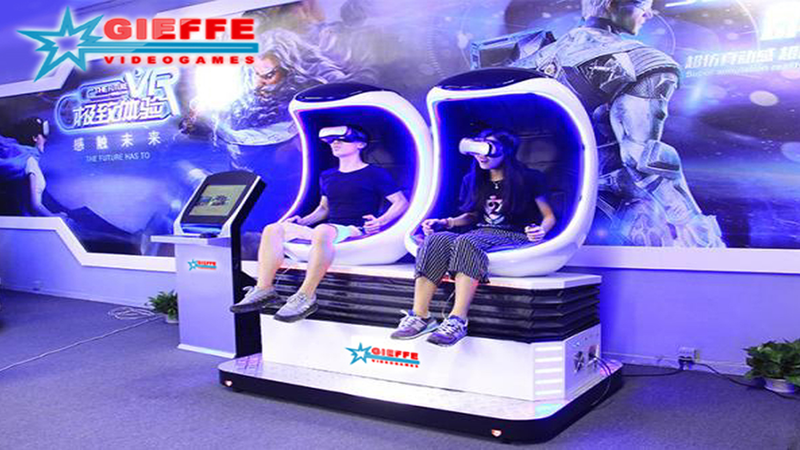 Live a VR experience on a roller coster or at the wheel of an F1 single-seater, interact in fantasy settings or fight fierce battles.